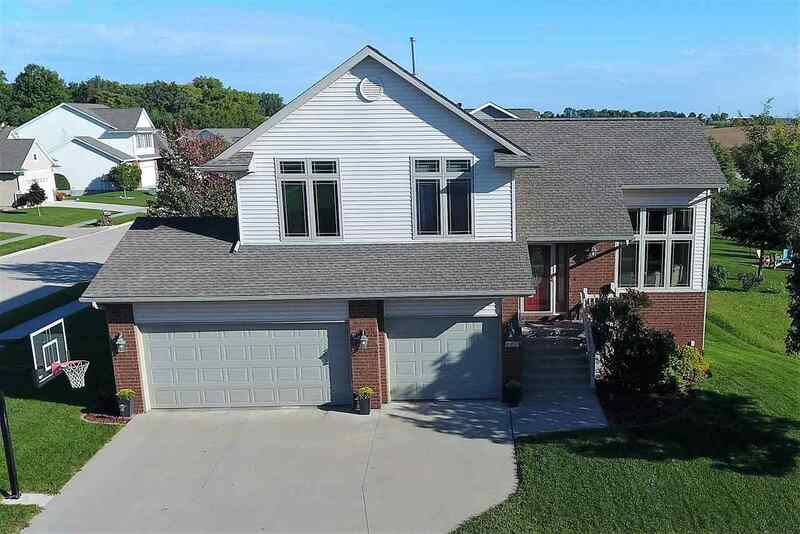 Stunning East side 5 bedroom home! Grand Entry with wonderful open floor plan! Hardwood floors in kitchen, living room & dining area. Living room with soaring vaulted ceiling & two walls of southern exposure windows! Room to grow with 4 levels of space for a family! Kitchen has beautiful staggered maple cabinets, stainless steel appliances (all stay) and a fabulous spacious breakfast bar. Master bedroom with sculptured tray ceiling, walk in closet and personal master bath.